Use this tip to get containers ready for spring. 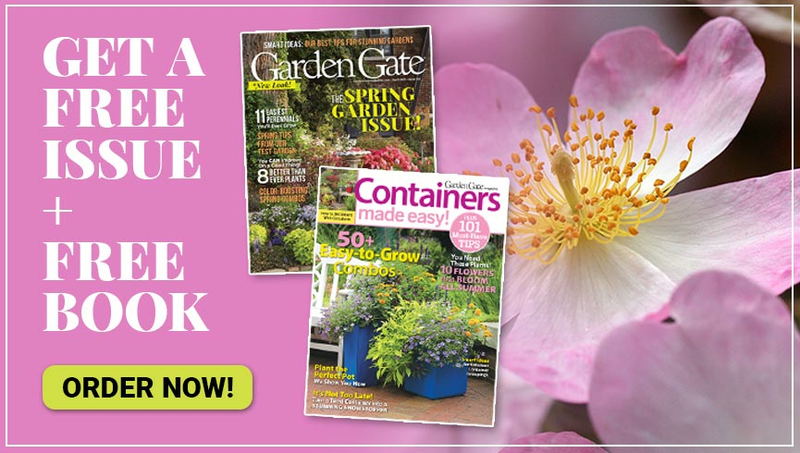 Make prepping for container season as easy as possible! 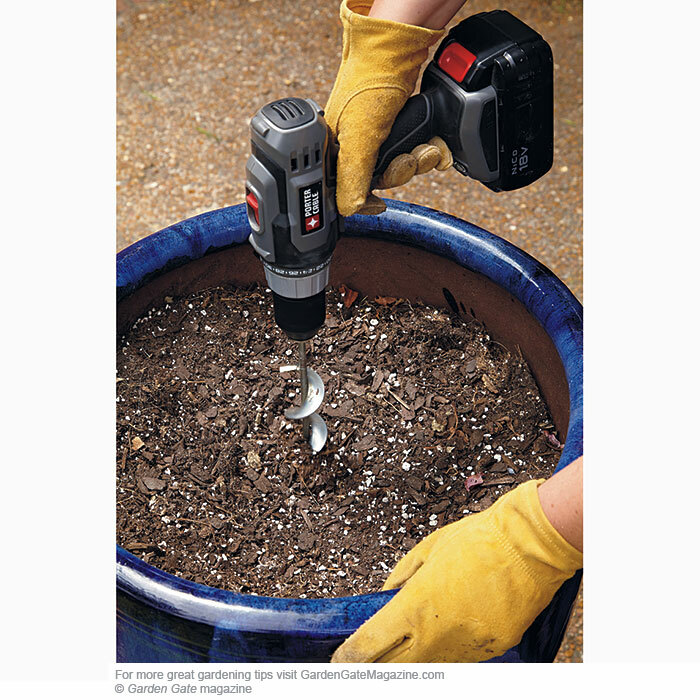 Instead of struggling to loosen dried, compacted roots at the bottom of a container, attach your bulb auger, left, to an electric drill, and run it inside the pot. The roots, along with old potting mix, will come loose without much effort or risk of damaging the container. 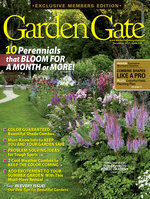 Use these tips to transform winter beds and borders! 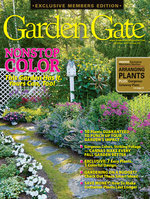 This easy-care perennial boasts a striking new color.